What drinks consider the best? The drinks, which have been bottled-aged for a long time! What about the musicians who began their career last millenium? The concert of “Bez obmezhen” is just the thing to wake up from the winter torpor. The new album “Bez obmezhen” is better than coffee! 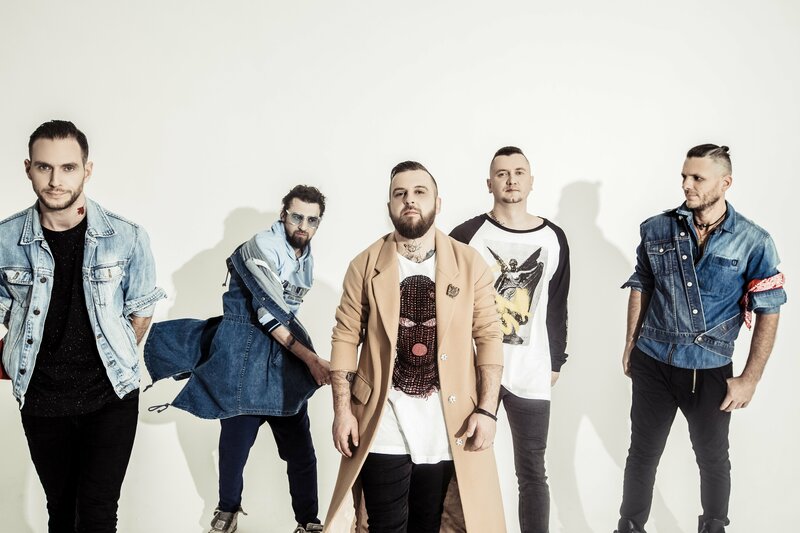 The band “Bez obmezhen” began a creative work in Mukachevo on 1999 and just in 6 years they participated in the festival «The Global Battle Of The Bands». But it was not the level guys wanted to get and after the signing of contract their professional career was started. The first album “Underground” was released in 2007 and that year musicians renamed their band from “Bez obmezhen” to «Without Limits». Recognition become when someone asks you to write for him. For example, an anthem for the hockey team support. This band participated in different festivals and concert, but you may know it. And do you know that the new songs from the future album “5 hvylyn” will be presented at this concert? 20 years of the musician career is a valuable experience to bring you joy at the concert!